Should you buy the Dell XPS 13 9380? When the big news surrounding the latest version of the Dell XPS 13 is its camera position, that’s both good and bad. It’s good because the camera’s one “feature” that some customers (and competitors) have used to batter what has otherwise been the most trend-setting laptop of recent memory. If you recall, the original Dell XPS 13 9343 from 2014 crammed a 13.3-inch laptop into the space an 11-inch laptop would normally occupy. Dell relied on “InfinityEdge” bezels to shrink the foot print of the XPS 13 to unbelievable levels. Just about every laptop maker now offers their own narrow bezel designs. 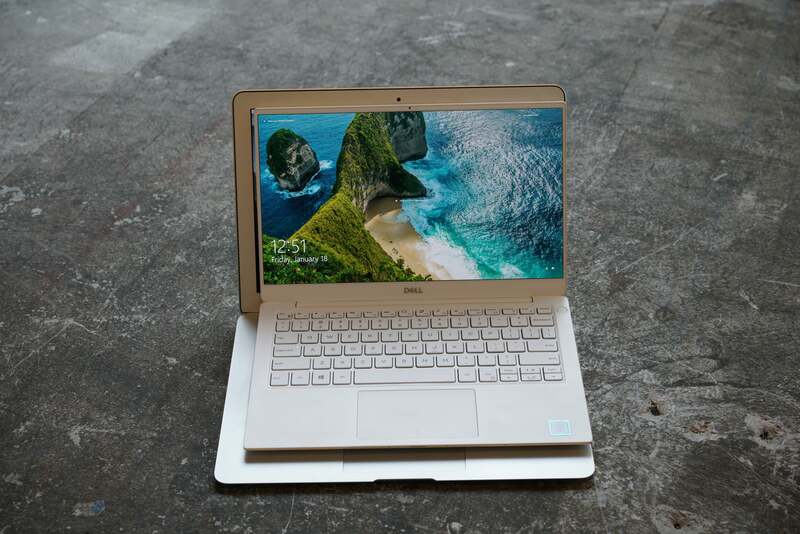 But Dell’s implementation compromised convenience for slimness, moving the camera around the bottom bezel. No more. 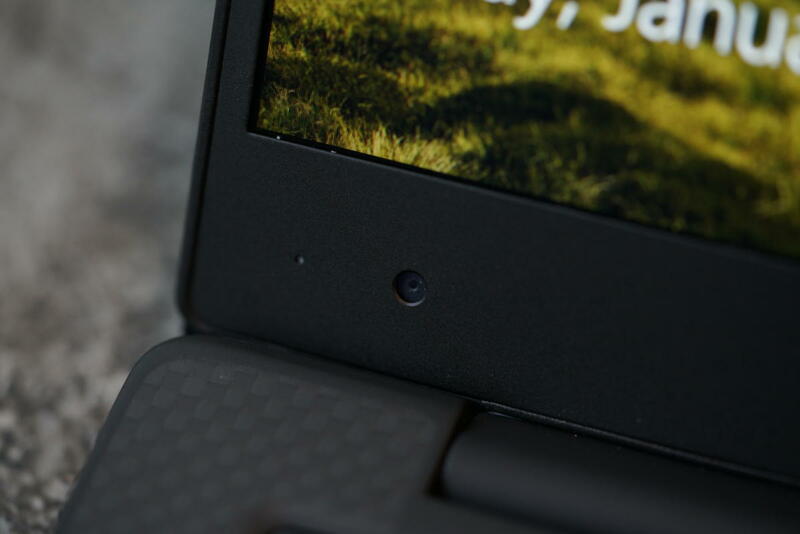 After years of mocking, Dell’s thrown in the towel and moved the camera above the screen, though in doing so the XPS 13 9380 lost the ability to use your face to sign into Windows Hello. The older Dell XPS 13 9360’s often-mocked webcam. The bad news? The camera’s movement overshadows other upgrades in the Dell XPS 13 9380. You’d hardly know the XPS 13 packs Intel’s newest ultra-low power consumption Core i7-8565U, for instance—the first laptop we’ve tested with this “Whiskey Lake U” chip. Beyond a fair performance bump, other changes in the CPU include native support for USB 3.1 10Gbps and integrated Wi-Fi support (except for the radio). If you’re thinking “that’s it?” then, well, you can understand all the excitement over moving the Dell XPS 13’s camera to the top bezel. So let’s start there. Dell caved and moved the camera to top bezel on the new XPS 13 9380. Dell wasn’t about to give up the narrow bezels to fit the camera in, so it opted for a 2.25mm diameter camera using four elements, compared to typical three element cams. 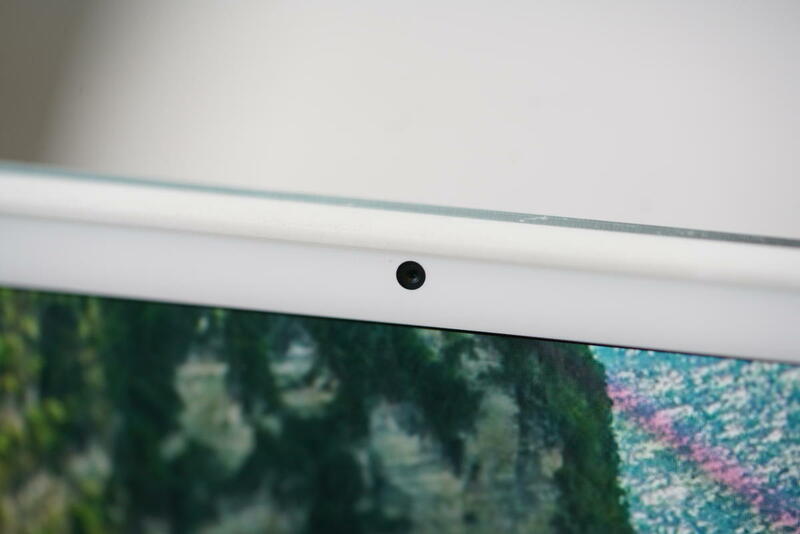 The camera is also built using the same precision usually reserved for higher-end smart phones, the company says, and sharper in corners than previous designs. We compared the new XPS 13 9380’s camera against the XPS 13 9370, which positioned it’s camera in the middle of the bottom bezel, and also against the XPS 13 9360, which put its camera in the lower-left corner. For the tests, we positioned all of the laptop screens at similar angles, with our hands on the keyboard. 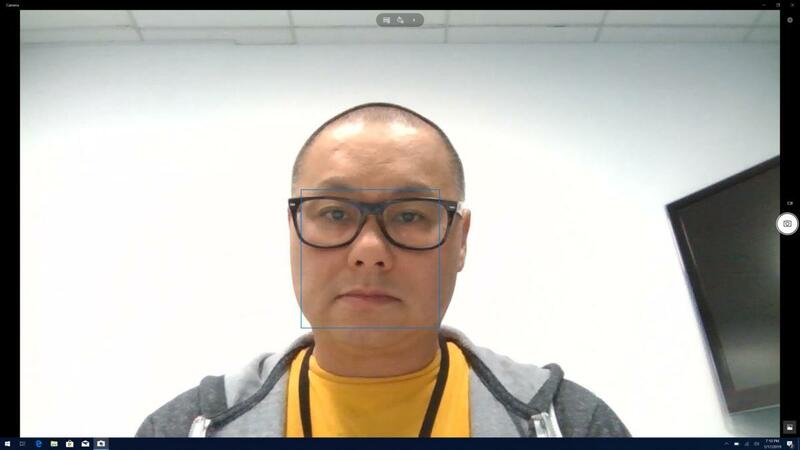 Our eyes were on the same spot on the screen: Dead center, where you’d be looking in a video conference. 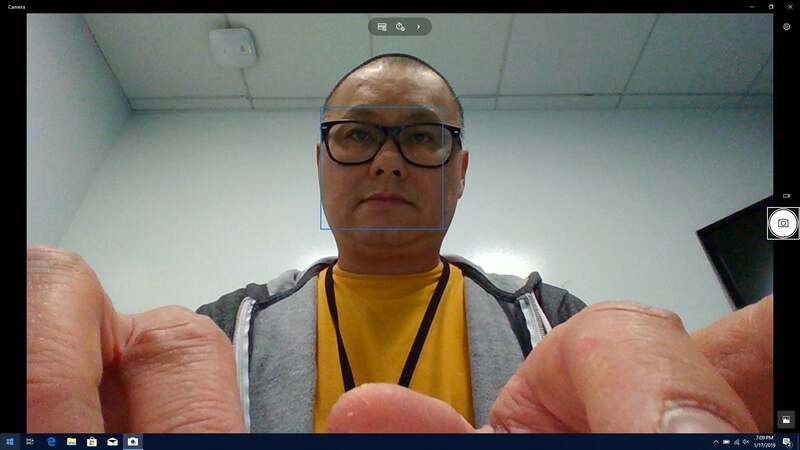 The first image is from the XPS 13 9360’s lower-left corner camera. It’s pretty wacky because it looks like we’re not paying attention to our three bosses drone on about TPS reports. The XPS 13 9370 put the camera in the middle of the bottom bezel. 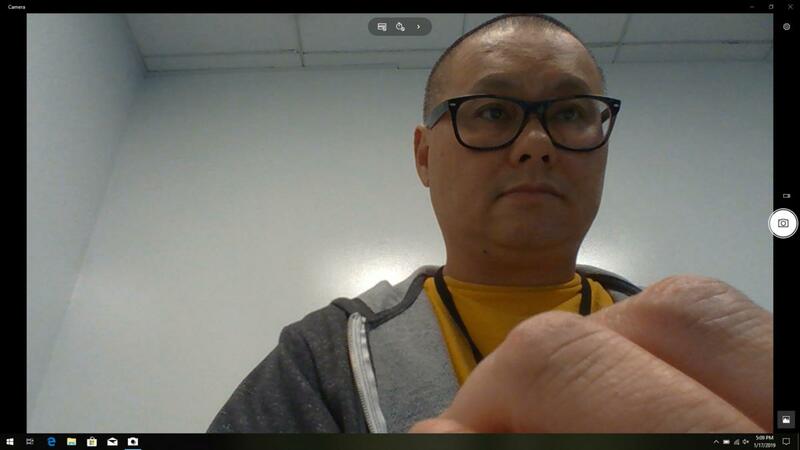 It gets somewhat better with the XPS 13 9370 and its low-center-mounted camera, but then you can see when someone needs a manicure and some industrial hand lotion. If you don’t mind your co-workers snickering that you must be working as a dish washer on the side, then this positioning is OK, though you also get a good amount of “turkey neck” or neck waddle at this angle. The newest XPS 13 9380 finally moves the camera to the top bezel. Finally, we have the new Dell XPS 13 9380’s conventional top-mounted camera. While we actually prefer the exposure of the previous images, the new camera’s position is a vast improvement because it looks like we’re paying attention to our three bosses. It also minimizes turkey neck and doesn’t let coworkers gawk at your chapped hands. 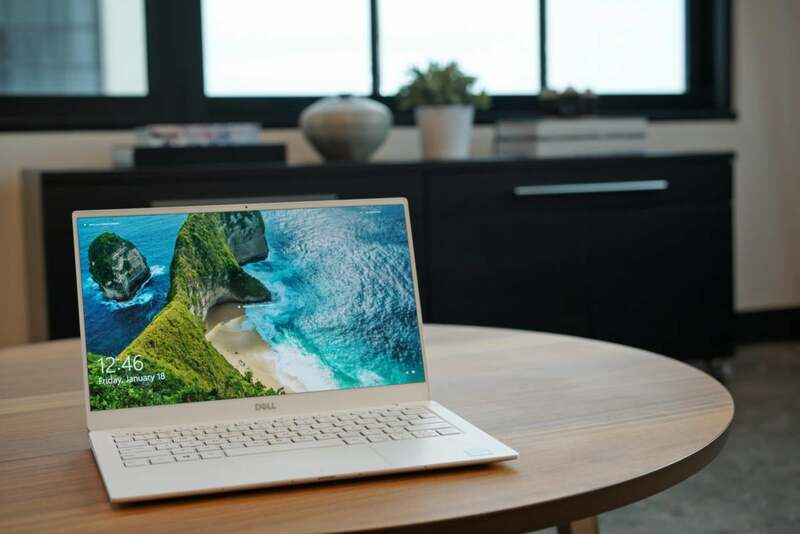 As we mentioned, the new XPS 13 9380 ditches infrared support for Windows Hello, but Dell does offer a finger-print reader integrated into the power button as an option. There’s one more very important thing inside the XPS 13 9380 that nerds care about: performance. The XPS 13 9380 is the first laptop we’ve reviewed with Intel’s Whiskey Lake U Core i7-8565U. The 14nm chip is essentially an improved version of the 14nm Kaby Lake R used in other 8th-generation CPUs. The performance bump mostly comes from higher clock speeds. Thanks to whatever magic Intel has mustered, Whiskey Lake U can run up to 500MHz faster than its predecessor. The other change is actual hardware mitigation against the Meltdown exploits that boiled over last year. Intel’s previous laptop CPUs featured security updates applied through firmware only. Whiskey Lake implements changes in hardware against Meltdown Variant 3 and Variant 5. But the biggest hit to performance, Spectre Variant 2 fixes, won’t change much. The Dell XPS 13 9380 shows just how much smaller you can make a 13-inch laptop over a much older and definitely unfashionable 13-inch laptop with wide bezels. A rejiggered camera position and Intel's new Whiskey Lake U processor makes the best thin-and-light laptop even better.